Estabona together with its partners acquired 100% of a Spanish company that co-owns the 40,000m2 Modoo Shopping Centre in Oviedo in December 2017. 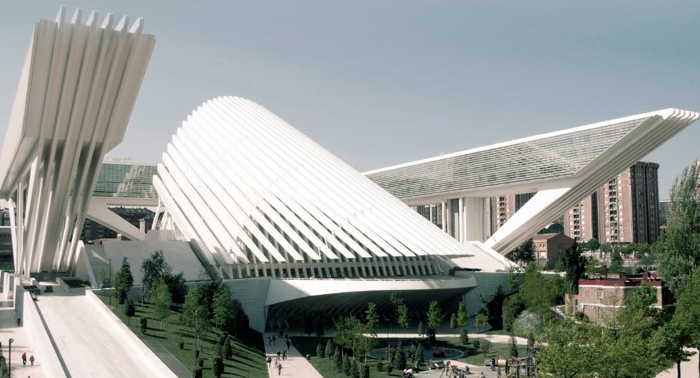 The centre forms part of an in a emblematic building (designed by Santiago Calatrava) which includes the city´s exhibition and conference centre, governmental offices and 4 * hotel. The tenant mix model is principally oriented to fashion and has not evolved to find its place in the city. Consolidate 100% ownership of the shopping centre at property level. Execute a business plan focused on defined market needs with a deep understanding of local requirements. Create social value in the centre as part of its repositioning strategy.